It’s not the first time that Qualcomm leaks its 2011/2012 roadmap for CPUs, but this time we’re dealing with a more detailed view on their products. The update internal document focuses on LTE chipsets, but there’s also novelty through the Krait chipset, a dual core SoC based on 28nm technology. Krait is shipping in a bit under 6 months, with the 8960 version bringing dual 1.5 to 1.7 GHz frequencies, LTE Connectivityand 1080p HD video @ 30 fps. 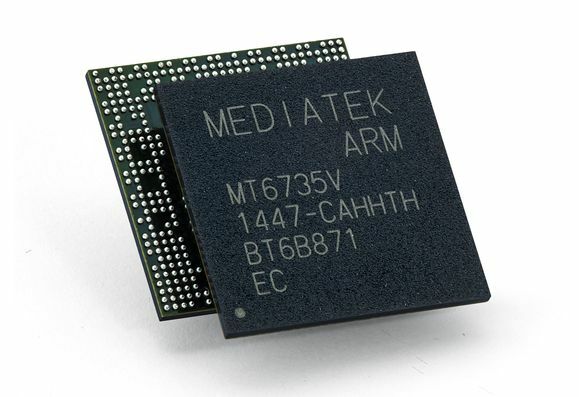 3D is also mentioned on the list and we know that this MSM8960 flavor is meant for Windows 8 devices, since this is the first certified SoC compatible with the new OS. The MSM8930 will come in Q3 2012, a lower end model, with dual 1.0 to 1.2GHz frequencies, one memory channel and less powerful GPU. 1080p HD video at 30 fps is still in here luckily. Finally, there’s the MSM8974 that will come in Q1 2013 with a quad core 2.0 – 2.5 GHz frequency, 1080p HD video at 60 fps and 3D Graphics. More info can be found in the PDF Source link below.